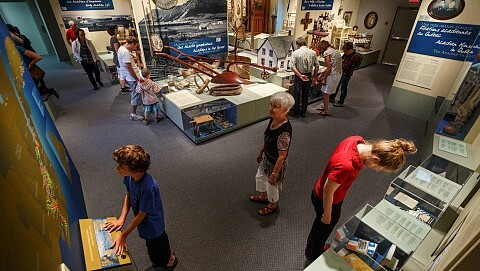 The Musée acadien du Québec is an authentic public place where many cultural and educational activities promote the discovery of the rich Acadian heritage. 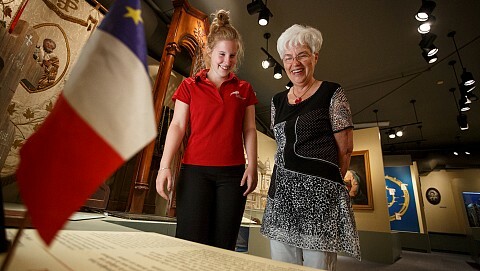 Primarily a historic site relating the fascinating and compelling story of the Acadians of Québec through exhibits, the Museum also offers cinema from early July to mid-August. Bilingual services, guided visits in season or upon reservation. Book and souvenirs for sale at reception counter, shops (visual arts and crafts, handicrafts and Gaspésie products) on-site. Schedule: year-round. From June 24 to mid-October 2019, daily. Average length of visit: 1h30.